Chandan Roy Sanyal the acclaimed Bollywood personality will be part of the ZEE5 series, which will be based on the ghost stories of Ruskin Bond. 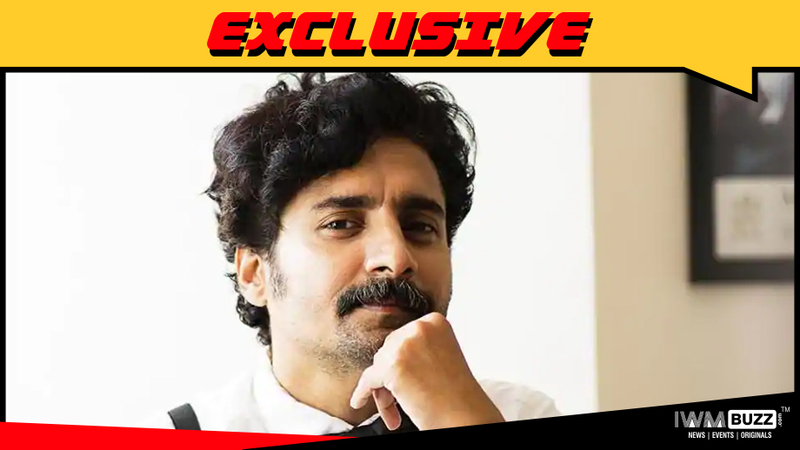 Talented actor Chandan Roy Sanyal, who debuted with the movie Rang De Basanti and has had a flourishing Bollywood career with movies Kaminey, F.A.L.T.U., Jazbaa, Jab Harry Met Sejal etc will be part of ZEE5’s upcoming series, which will be based on the 12 Ghost Stories of Ruskin Bond. IWMBuzz.com recently reported about the second story for the series being shot presently in Shimla. We wrote about actors Teena Singh, Suhail Nayyar, Priyanka Bose being part of the story. News coming is that Chandan Roy Sanyal will also be part of the same story and that he is presently with the team in Shimla.